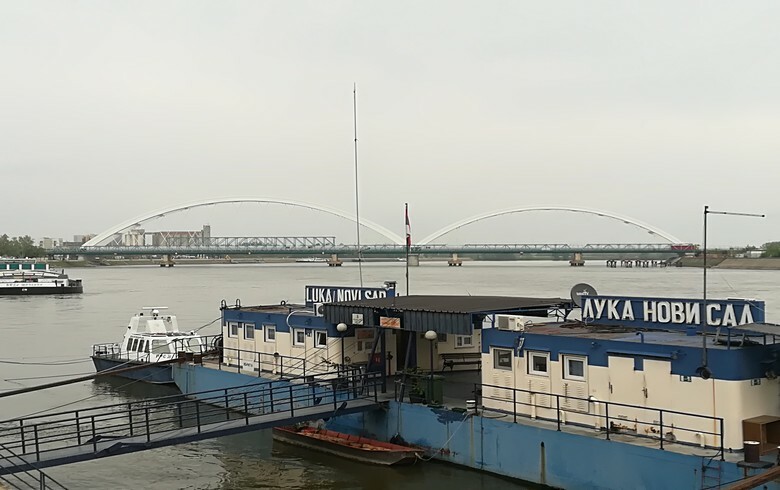 BELGRADE (Serbia), March 19 (SeeNews) - Dubai-based P&O Ports has placed a valid offer in the tender for the sale of Serbia's Luka Novi Sad, the state-owned company operating the Danube river port of Novi Sad, the Serbian ministry of economy said. The privatisation commission reviewed the submitted documents on March 18 after they were updated by P&O Ports earlier this month, the economy ministry said in a statement on Monday. P&O Ports has met all qualification requirements, and all documents are in line with the rules, the ministry said, adding that it will shortly proceed to the opening of the financial offer. In January, P&O Ports placed the sole bid in the tender for the sale of Luka Novi Sad. The minimum price for the acquisition of 8,151,174 shares of Luka Novi Sad, representing 99.37763% of the company's share capital, has been set at 7.99 million euro ($9.1 million). The port of Novi Sad is located in Serbia's northern autonomous province of Vojvodina. The port operates 10 indoor warehouses with a total area of 45,968 square metres.